Horror Adventures: New Hardcover announced! Announcing “Hell of an August” on the Know Direction Network. 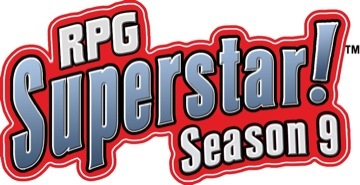 Know Direction RPG Superstar 2015 Special Bonus Edition! 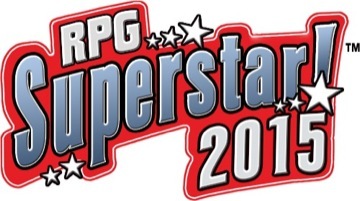 RPG Superstar 2015 – Here’s Our Top 32!